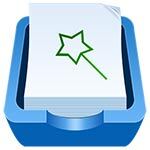 ASTRO Cloud & File Manager is a no cost, ad supported file explorer with over 100 million downloads worldwide! Ever try to find a file but can’t remember where you put it? ASTRO has the most robust technology to search phones or search for files in the mobile world, giving you the ability to do anything from broad searches across all locations mentioned above for types of content (pics, music, videos, etc.) to very specific file searches based on file name, size, location, etc. And, with ASTRO’s unique “CLOUD HOPPING (TM)”, you can move files from one cloud to another in a single copy or move/paste – without having to download them first before sending to your destination cloud! – Eliminates redundant network calls in ASTRO, making some file search operations faster. 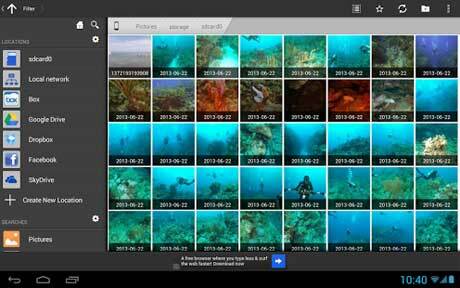 – Better file search, file browsing experience in areas with spotty or slow network coverage. Quick Start Guide, FAQ’s and Documentation: http://support.metago.net.